ROYLE Family actress Liz Smith, who played ‘Nana’ in the beloved series has died at the age of 95. Her death was confirmed on Boxing Day by a spokeswoman for the family. Born Betty Gleadle in Scunthorpe in 1921, she made her acting breakthrough relatively late in 1971 just before her 50th birthday, and went on to star in hundreds of productions, including 2point4 Children and the Vicar of Dibley. 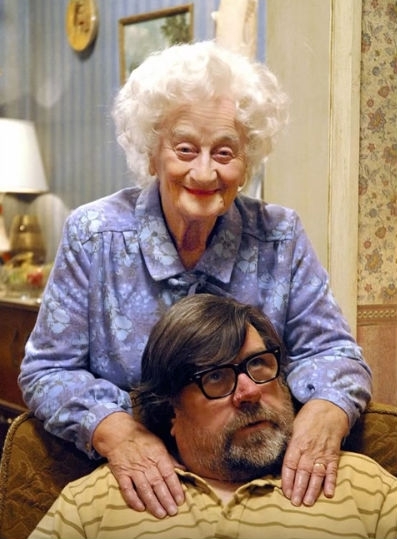 But it is as Nana in the Royle Family that she will be most fondly remembered, bringing laughs and tears to millions of Brits throughout the years.